Stir with ice and strain into a DOF glass containing a big chunk of clear ice. 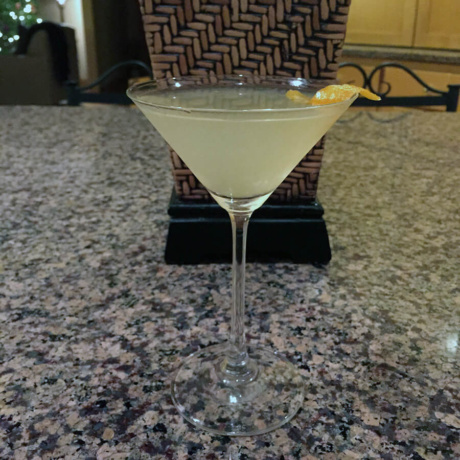 Garnish with a twist of lemon peel. 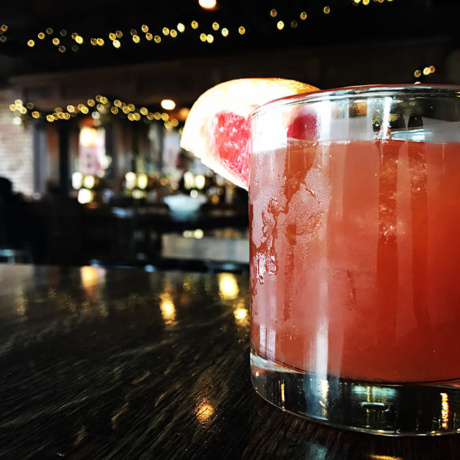 Stir all the ingredients and garnish with a Grapefruit wedge. Put all ingredients in shaker field with ice and shake until ice cold. 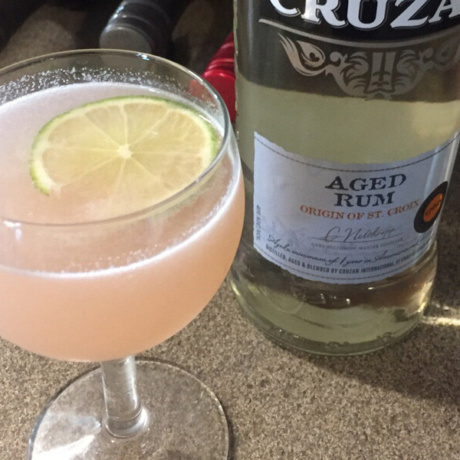 Strain and serve in cocktail glass. Garnish with an orange. Shake all ingredients with shaker field with ice until ice cold. 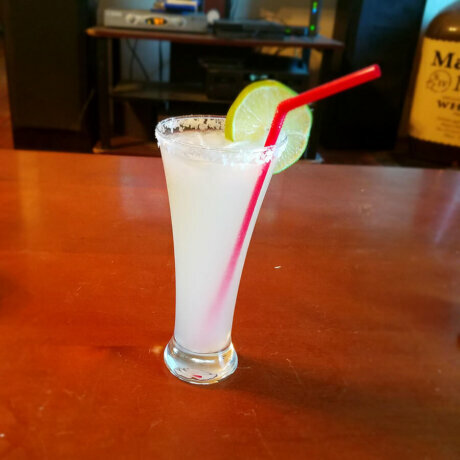 Strain into glass with a salted rim and garnish with nice lime wheel. Enjoy! Put all ingredients in shaker field with ice and shake it. 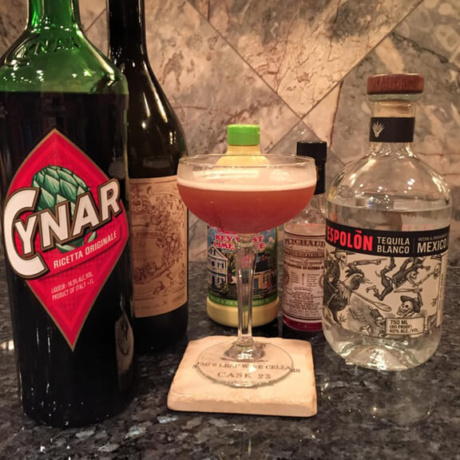 Pour everything in the glass and enjoy your The Antihero cocktail. 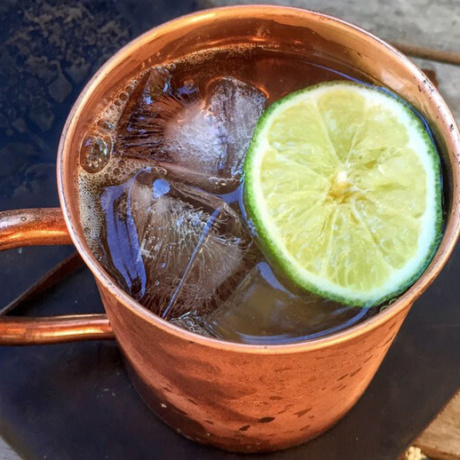 To prepare Kentucky Mule you first have to combine Whiskey and Ginger Beer. Then add Lime Juice and garnish with a slice of Lime. Enjoy! Don’t know where and which copper mug you should get? 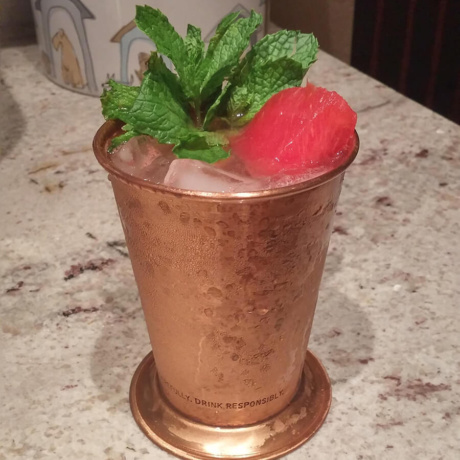 Check out our article Best Copper Mugs for Mule Cocktails. 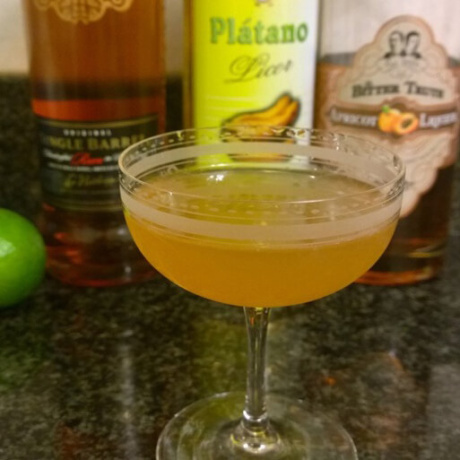 Muddle together all ingredients except White Rum. After that also add White Rum shake and serve. Put all ingredients in shaker field with ice and stran into a chilled rock glass. 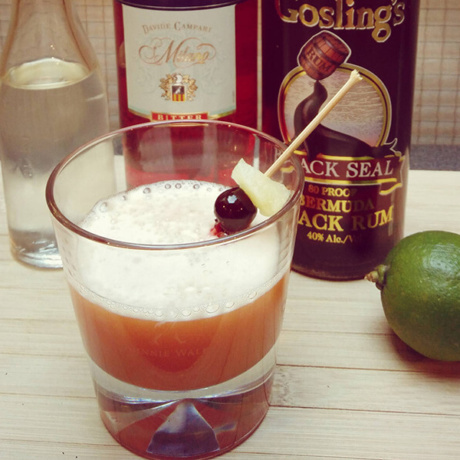 Garnish with a piece of Pineapple or a Cherry. Put all ingredients in shaker field with ice and serve in a cocktail glass. Put all ingredients in shaker field with ice. 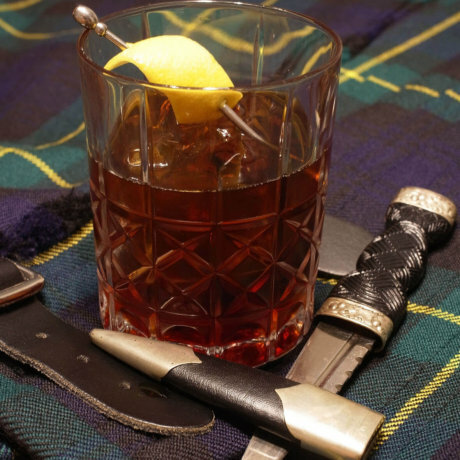 Serve in a highball glass filled with crushed ice. 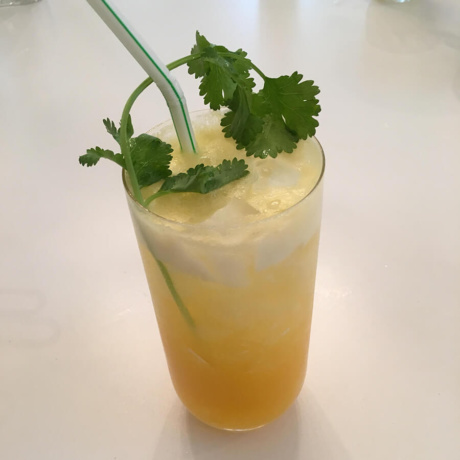 Top up with Soda and use sprig of Coriander for garnish. Put all ingredients in glass full of ice. Fill it with Tonic Water and gently stir. 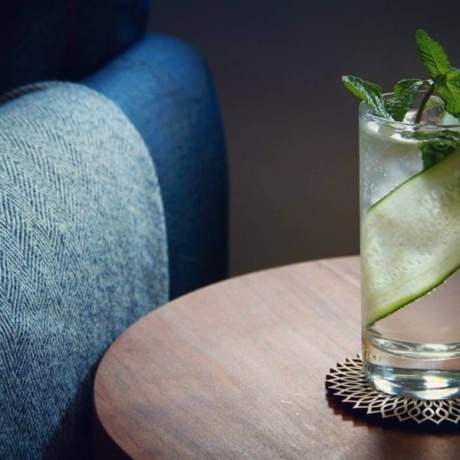 Garnish with Cucumber Slice and Mint.